The AZENIS FK510SUV is Falken’s answer for today’s growing market of performance luxury crossovers and SUVs. Falken’s latest generation ultra high performance tyre, the AZENIS FK510SUV is designed for drivers of premium vehicles looking for excellent grip and outstanding performance. 4D Nano Design enables Falken engineers to optimise new high-performance compounds at the molecular level, enhancing both wear and wet weather traction. 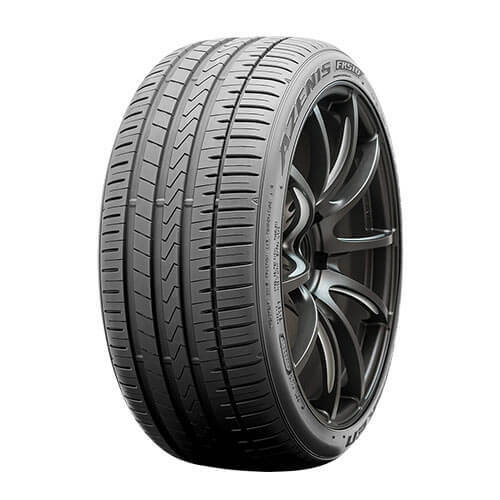 Featuring hybrid undertread materials, the FK510SUV delivers confidence-inspiring handling and stability. The FK510SUV allows your performance crossover or SUV to handle the way it was meant to. 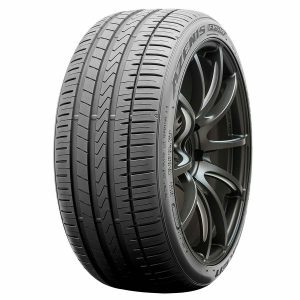 Designed and tested to meet the demands of Australian roads, the silica-based compound provides superior traction and grip in wet and dry conditions. Offers added rigidity and high-speed stability through the use of both aramid and nylon materials. Helps optimise contact surface while cornering in wet conditions, penetrating the water surface and enhancing cornering performance. 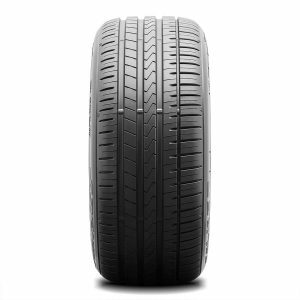 Is featured across the surface of the tread to allow for controlled flexibility while maintaining overall block rigidity. 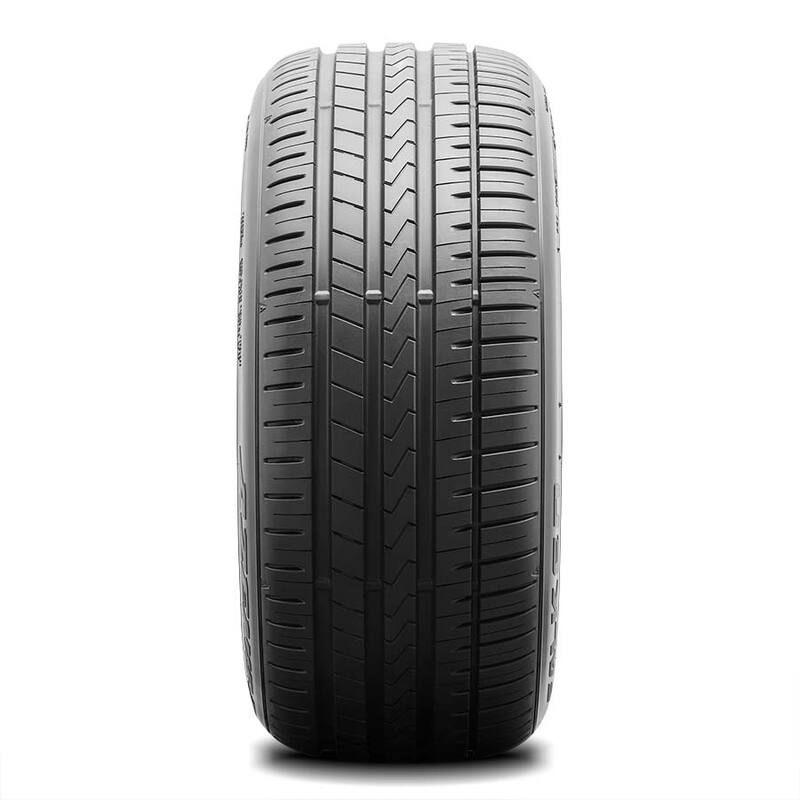 Features new compound advancements through biomass materials to help improve tread flexibility and adhesion while simultaneously reducing polymer heat generation.